If you have a birdbath in your backyard, there’s no doubt you care about your neighborhood birds and want to provide them with a regular place to drink and bathe. When winter comes, however, the water in your birdbath will freeze if you live in a cold climate. A solar birdbath heater can solve the problem, but heaters can be pricey. The solution is to make your own solar birdbath heater. You can make it yourself with a few supplies and some instructions. Build the box for the solar birdbath heater. Use a sheet of plywood for the bottom of the box. Cut the 2-by-4s. Cut four 4-foot pieces and nail them to the edges of the plywood bottom. Line the heater box with plastic thermal film. Staple it to the frame with a stapler. Drill two holes at opposite corners on the box with a drill to allow room for the pipes. Install the entry copper pipe inside the corner of the box. Put 90-degree pipe adapters on the end of the pipe to allow it to turn 180 degrees. Install the exit copper pipe inside the other corner of the box the same way you installed the entry pipe. Paint the inside of the box and the copper pipes with black latex exterior paint. Use several coats so that everything is a dark black. Place a sheet of Plexiglas over the heater box. Glue it to the top of the box with construction adhesive. This will help to warm the pipes and keep the heat in the box. Place the solar heater box so that it receives direct sunlight. 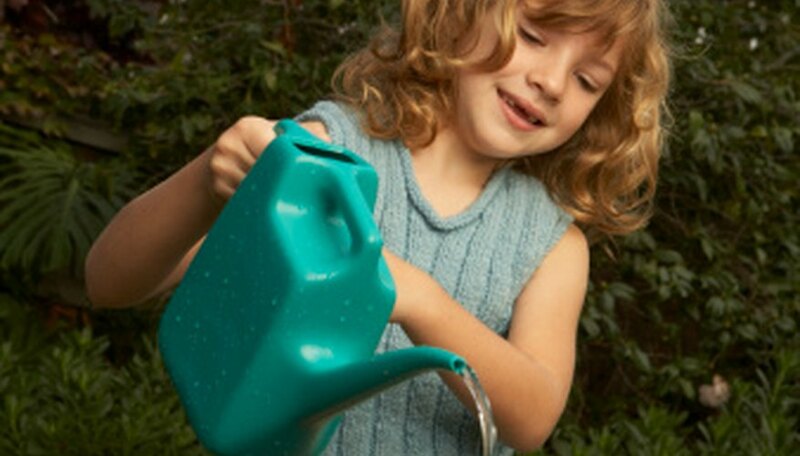 Connect the box to your outside water faucet with a garden hose, using the top pipe for the water supply. Connect the solar heater to the birdbath through the lower pipe with another hose. Put a water valve shutoff on the lower pipe by attaching it to the copper pipe.